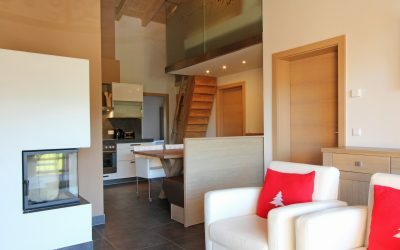 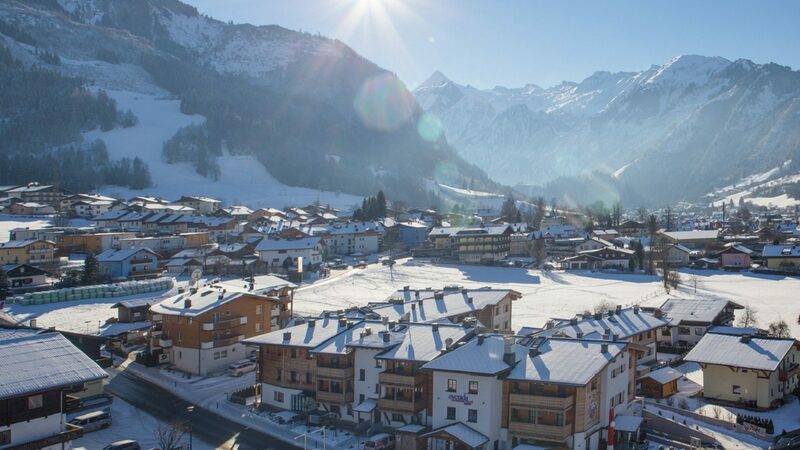 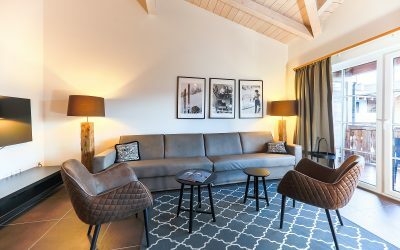 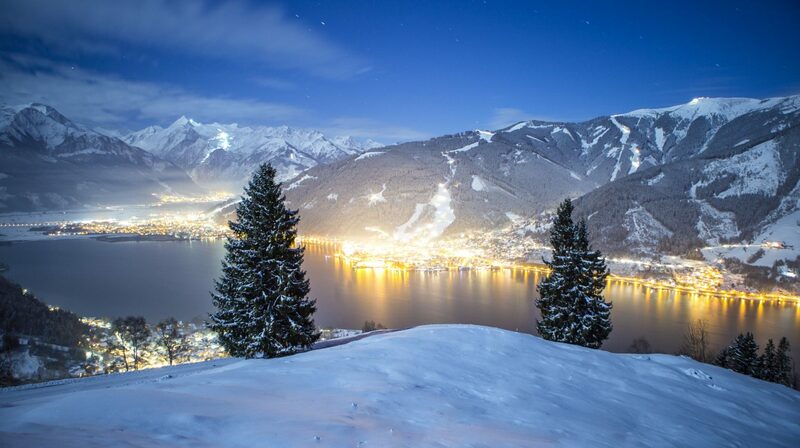 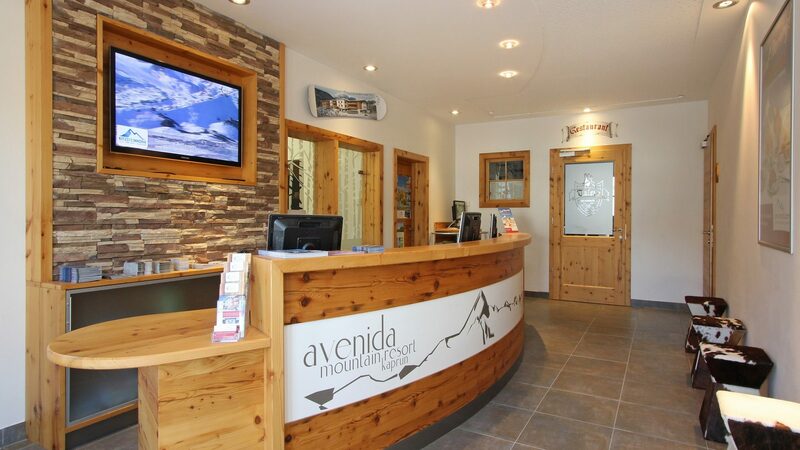 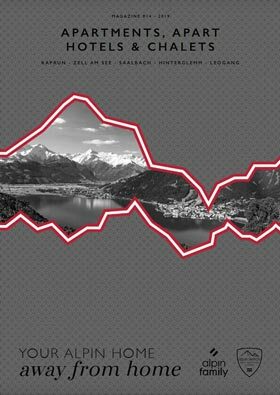 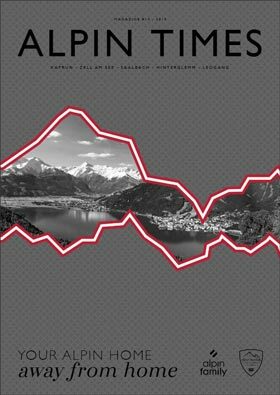 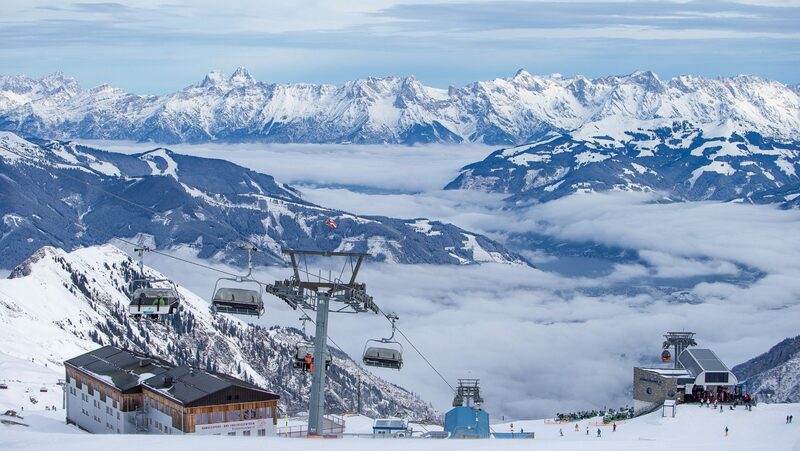 Avenida Mountain Resort is located in the center of Kaprun offers modern apartments in the heart of the ski resort of Kaprun. 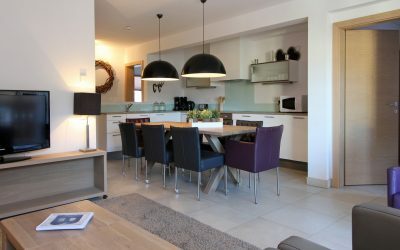 All apartments feature a fully equipped kitchen and free Wi-Fi. 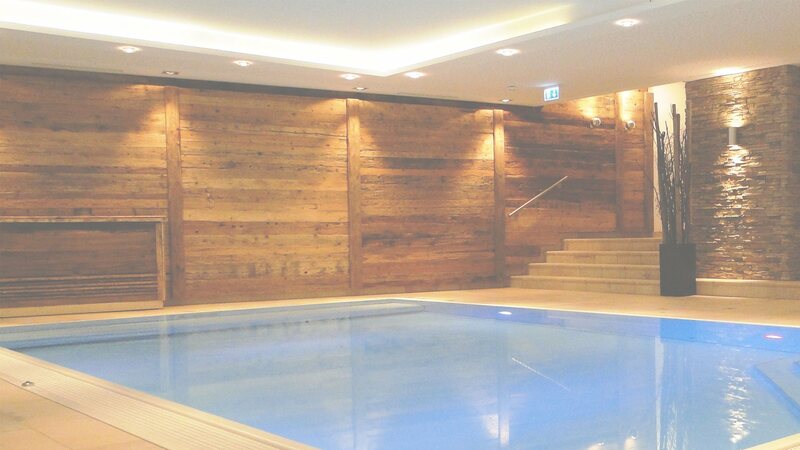 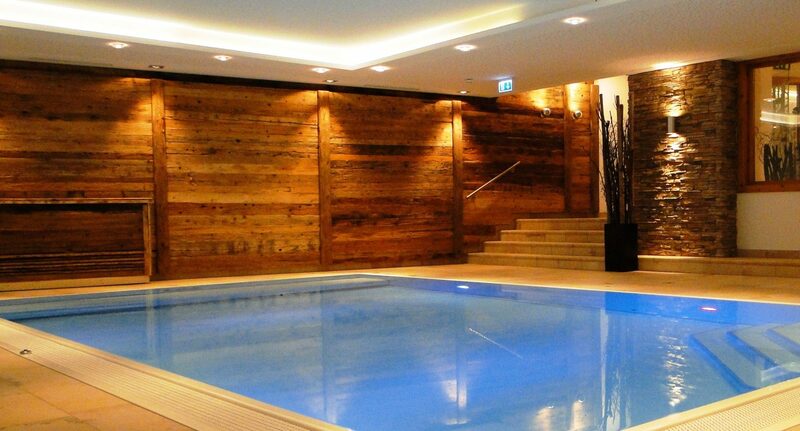 The spa includes an indoor pool, a sauna and a solarium. 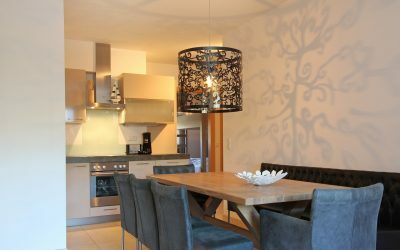 The apartments at the Mountain Resort have a large kitchen with a dishwasher, a refrigerator, a dining area and tea and coffee facilities. 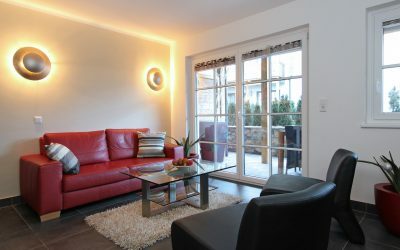 Most apartments are also equipped with a CD and a DVD player. 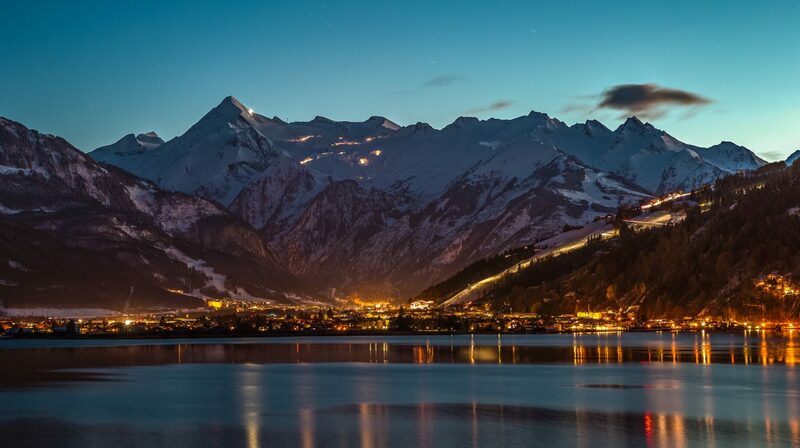 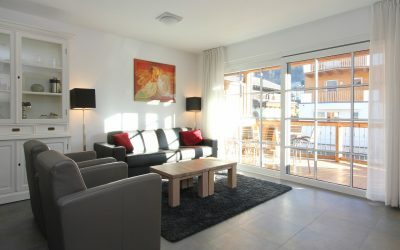 Some have a balcony or terrace and views of the Kitzsteinhorn. 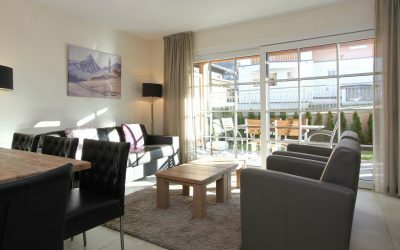 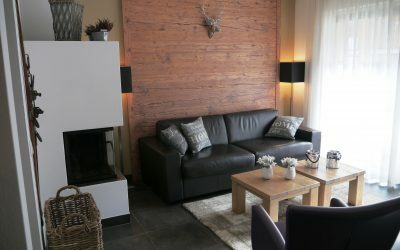 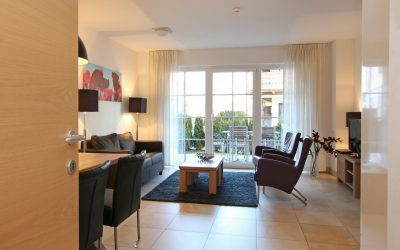 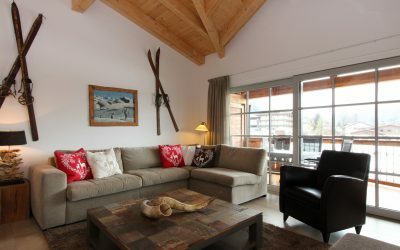 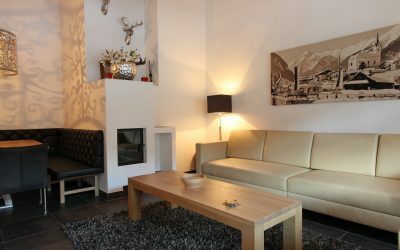 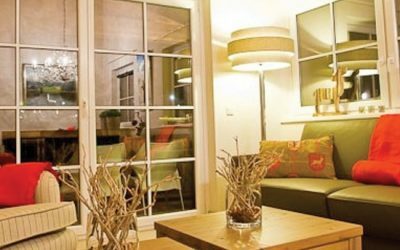 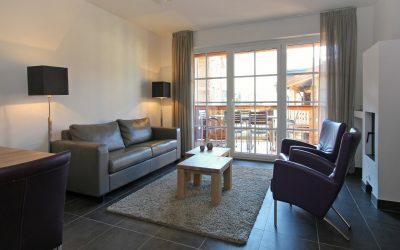 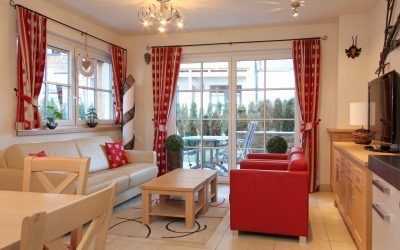 All apartments are furnished in modern Austrian style. 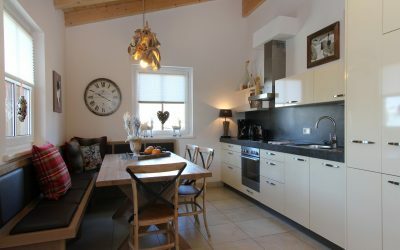 And above that they all have a luxury kitchen and comfortable bathrooms.